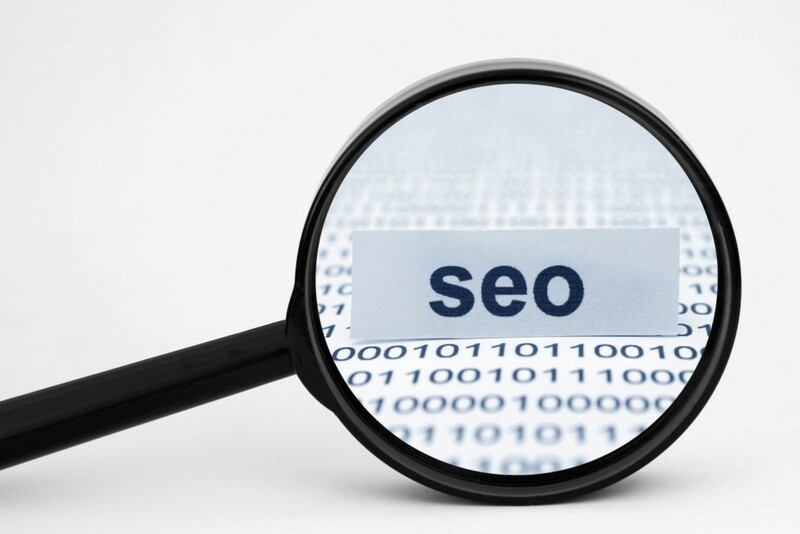 Choose Only One: SEO or Paid Search? | ASTRALCOM - Content Strategy, Conversion Marketing and Customer Acquisition. My answer has always been the same – it’s not really an either/or scenario. In fact, if a client truly wants to increase their reach and sales, these two channels together comprise a one-two punch scenario. Here is an excerpt from an awesome article, by Jim Yu at Search Engine Land, which does an excellent job of explaining the value. 2012 data from Google demonstrates the delicate dance between organic rank and PPC-driven traffic. The Google study found that PPC was able to do some heavy lifting for websites dependent upon how strong the organic search results were. The study found that 82% of ad clicks are incremental when the associated organic result is ranked between 2 and 4, and 96% of clicks are incremental when the brand’s organic result was 5 or below. In other words, those visits would not have occurred without the ad campaigns, Google says. As reported by Search Engine Land. It has to do with mind share – the amount of your target consumers’ minds your brand occupies during their purchase cycle. That’s why you’ll find lots of brands marketing and advertising across multiple channels. It’s not hard to see the impact that SEO and PPC together can have on conversions. All you need to do is log into Google Analytics and have a look at the multi-channel funnels report. Marketers have used the data in these reports to explain the importance of a holistic digital marketing plan since the data first became available. The multi-channel funnels report is just one way to create a quantifiable argument that success is not confined to one channel. Taking this analysis of ROI a step further, using the multi-channel funnels assisted conversions report, we can begin to understand which channels contribute to conversions overall and how. This is also demonstrated in our post on this same topic, The (Long & Sometimes Winding) Road to a Conversion. Examining the top-converting landing pages in organic can lend insight into how PPC landing pages might be improved. What are the key elements on that page? What’s the topic about? Is there anything that can [be] gleaned from those Web pages to boost conversions on PPC-specific landing pages? We also know SEO bleeds over to PPC in other ways. Consider the AdWords Quality Score, which rates how relevant a page is for the ad that’s pointing to it. That said, basic on-page optimization tactics help ensure this type of relevancy. Lastly, you can use your organic rank to determine and control your PPC budget. If you’re in Position 1 organically, you may decide you don’t need to secure the No. 1 position in PPC for a keyword. As we learned from the data presented earlier, the relationship between organic rank and PPC traffic matters. Have a look at your website marketing and advertising data and compare your SEO and PPC metrics. See if you can find the common points to leverage and/or the some differentiations to capitalize on. Can’t make heads nor tails of the data? No worries, contact us and we’ll help you make sense of it all and devise a winning strategy.